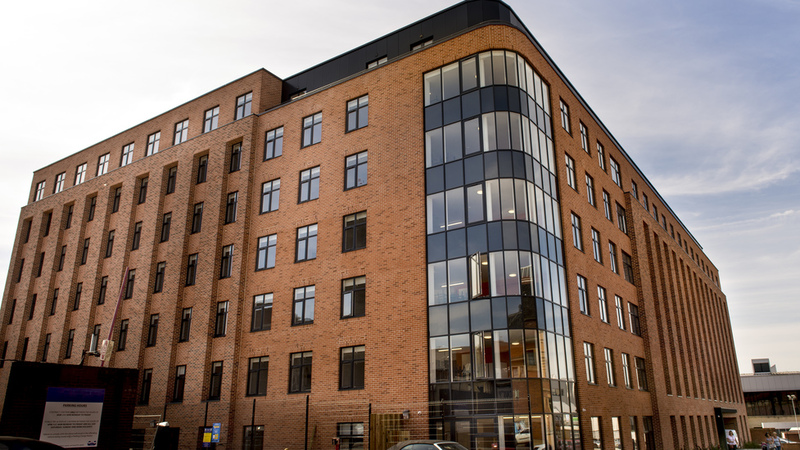 In 2014, Prosperity Capital Partners funded London & UK Property's 350-bed student development on Cathedral Road in Derby. Having agreed to purchase the site from Bolsterstone there were planning issues which threatened the deal. We assisted with smoothing out any issues and consent was then granted in February 2015. Construction commenced in March 2015 and the building was completed on schedule in August 2016. 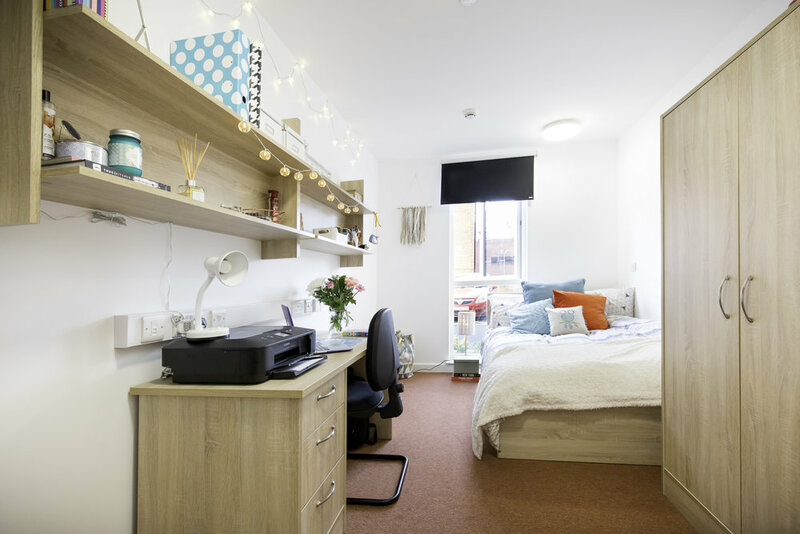 The University of Derby is leasing and managing the development, with Aviva Investors purchasing the scheme for £20.3 million. Marketing Derby is now working closely with Prosperity Capital Partners on the planning process for another 319-unit scheme on Cathedral Road, whilst assisting with sitefinding in the city. "Marketing Derby was very helpful and supported our application from the outset"